The Third Ward Neighborhood is a great place to live for three main reasons: Convenience, Community and History. In the Third Ward, you know your neighbors and they know you. Building community is a way of life here, whether borrowing eggs for a recipe, shoveling an elderly neighbor’s sidewalk after a snowstorm, or participating in one of the many block parties and neighborhood gatherings. 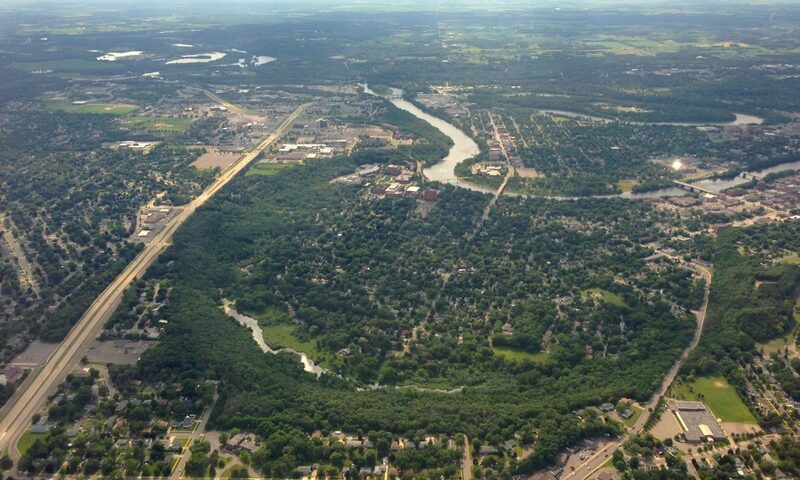 Nestled between the Chippewa River and Putnam Park State District and South Barstow District. We are in the process of transitioning our website to WordPress.